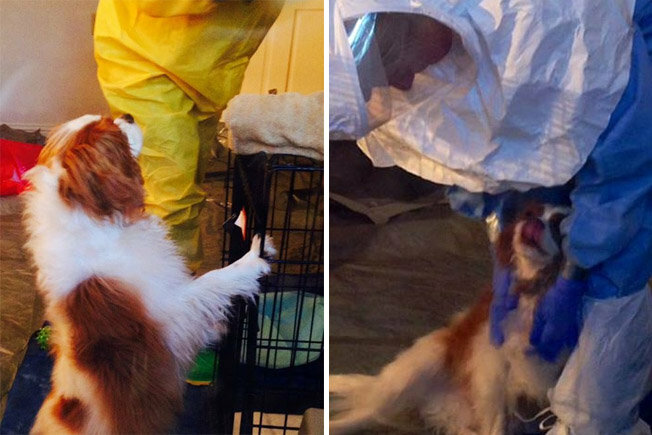 Can Your Pets Catch Ebola? Have you heard enough about Ebola recently? There is a lot of press coverage out there, but it is important to keep up to date on new findings and information. And while Ebola is very dangerous to people, there is not much information about how much danger our pets are in. The CDC states that while the virus can affect certain animals (it only mentions African fruit bats and monkeys here specifically), pets in the US are not at significant risk. The CDC is continuing to research how Ebola affects domestic animals and release guidelines in response. Ebola is a zoonotic disease, meaning that it can be transferred from animals to people. It is possible that Ebola outbreaks in Africa were, or sometimes are, caused by a spillover event where a human comes into contact with an infected animal like a fruit bat or primate. This is only a theory. It is currently unknown if there is one specific natural host animal, but scientists lean towards infected fruit bats consumed as food by humans as a likely candidate. Primates in Ebola stricken areas have also shown signs and symptoms of Ebola, and should be avoided when symptomatic. None of this information means that domesticated pets will be affected the same way. Studies have found that domestic goats, horses, and guinea pigs infected with Ebola remain asymptomatic or develop only a mild infection. There has however never been Ebola found in wild populations of these animals. I am guessing the above animals were infected on purpose for the study of the disease rather than this information coming from a natural encounter with them. At this point, there have been no reports of dogs or cats infected with Ebola or of such animals spreading the disease to humans and other animals. Limited studies show dogs may be able to become infected and produce antibodies, but there is no evidence of them passing it on. This has however resulted in a lack of standards for dealing with animals in the homes of those who catch the disease. 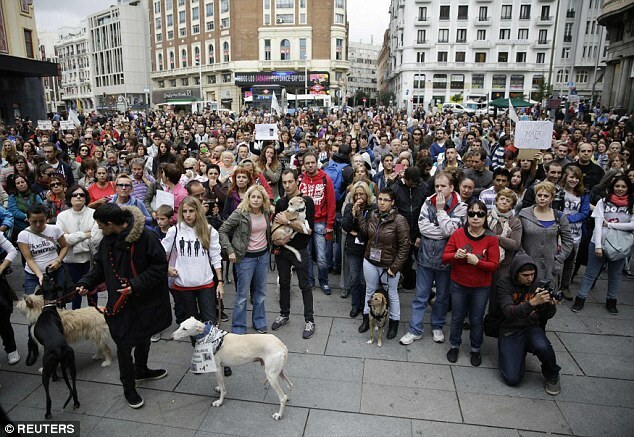 In Spain, a nurse caring for an Ebola patient came down with the disease and her dog Excalibur was taken from her home and put down even though people were protesting the decision. This is an easy way for the government to “reduce risk,” but it is unfair to the family, the dog, and from a scientific standpoint. These few cases are a chance to really see what the risk to pets are in a controlled way. 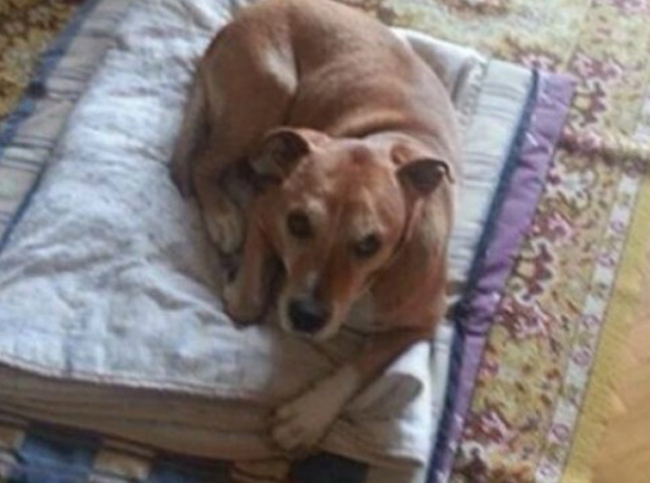 Keeping Excalibur alive would have been an invaluable contribution to the study of Ebola’s risks to domestic dogs. Did he have the disease? If he did, could he pass it on? How long would he have remained infectious to others? These are the questions that we need to answers to. And if he never came down with the disease he could have gone back to his home and lived a full life. In the US, of the three Ebola infections I only know of one who had a dog. Luckily, people here are willing to take a wait and see approach and the Cavalier King Charles Spaniel named Bentley is in quarantine. Recently he began undergoing tests to see if he has the disease or not, all while being safely kept away from other people and animals by the City of Dallas Animal Services and Texas A&M University emergency veterinary team at an undisclosed location. All workers caring for he dog wear layers of personal protective equipment. Now that Bentley is in the testing phase it will be known soon whether or not he has Ebola. If not, his quarantine period will end at the beginning of November. 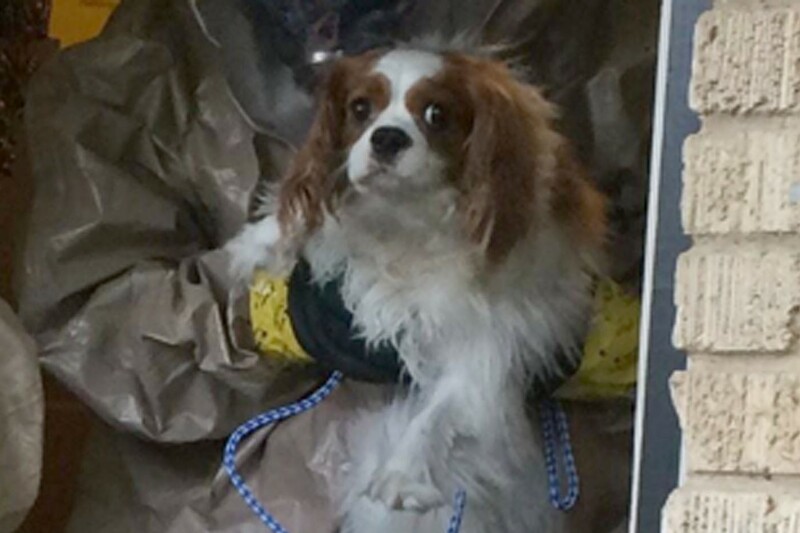 Hopefully cases like Bentley’s will make it possible to answer the necessary questions so pets can be handled correctly at a scary time when we want to do everything possible to make sure no one else catches a deadly disease. The more information the better, and hopefully further research will prevent tragedies like the loss of Excalibur. Forbes – Can Dogs Transmit Ebola?